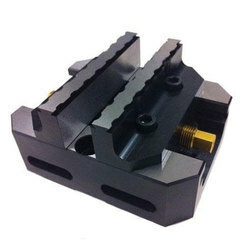 - Sturdy and accurately made machine vice from graded cast iron. - Jaws are made of special tool property hardened. - Vice can be converted from swivel base to fix by removing the base. 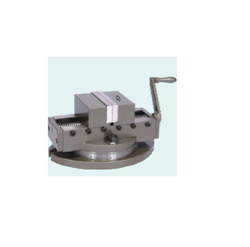 - Crank handle is made of unbreakable ductile iron steel providing loaded mechanism providing positive grip. - Size range : 80, 100, 150 mm.